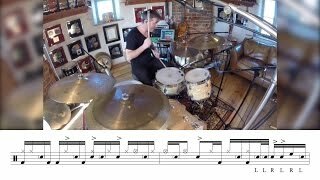 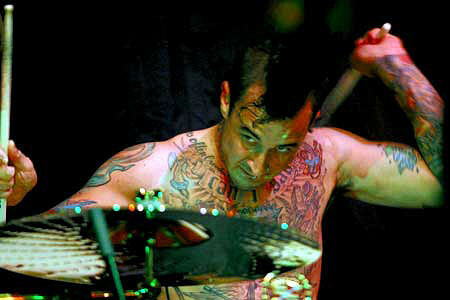 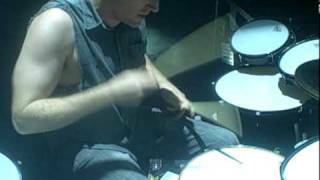 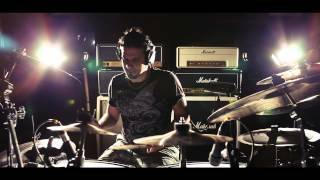 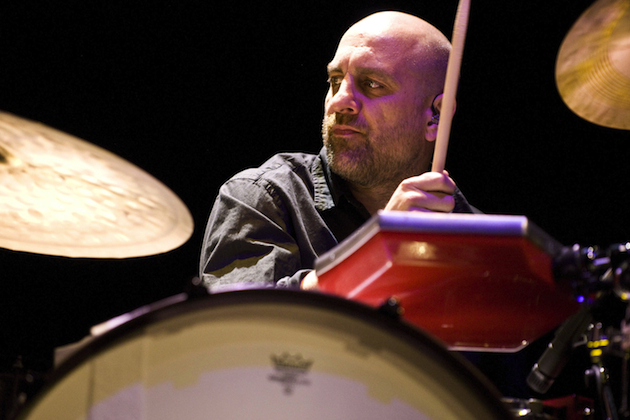 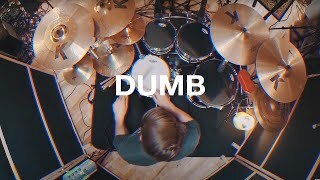 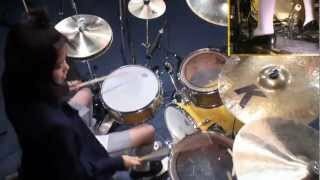 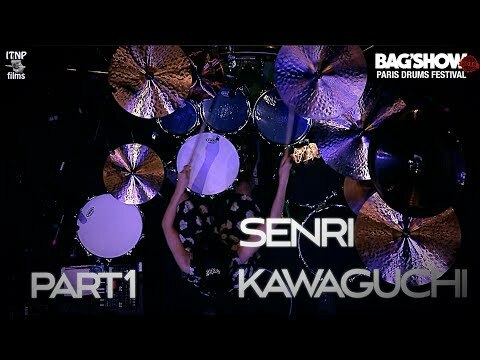 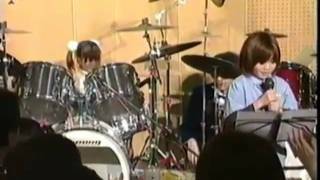 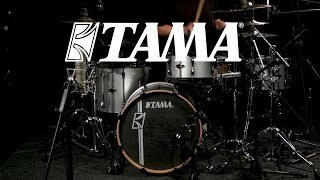 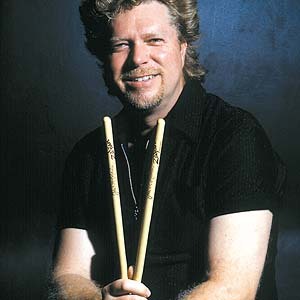 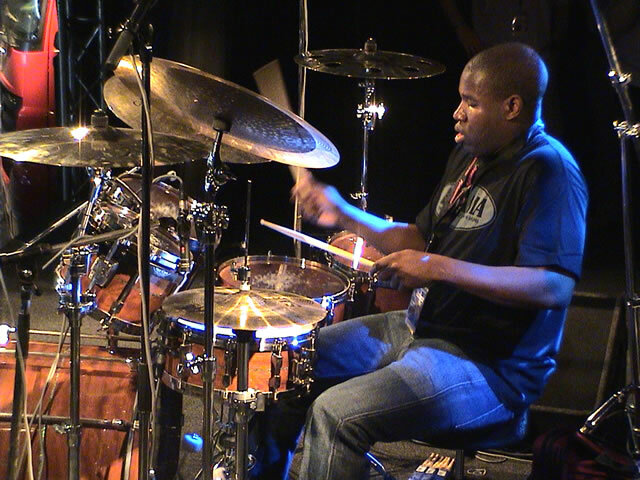 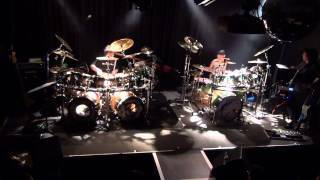 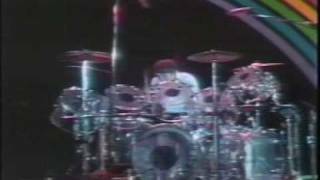 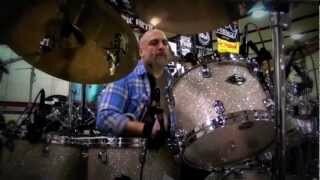 Senri Kawaguchi became known as YouTube drummer at an early age. 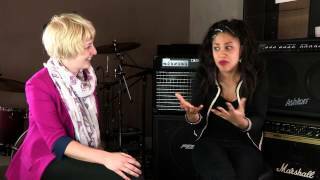 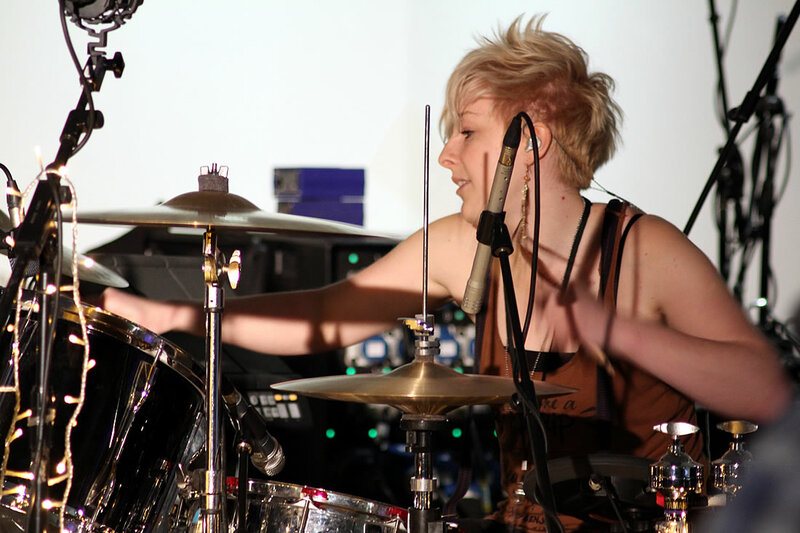 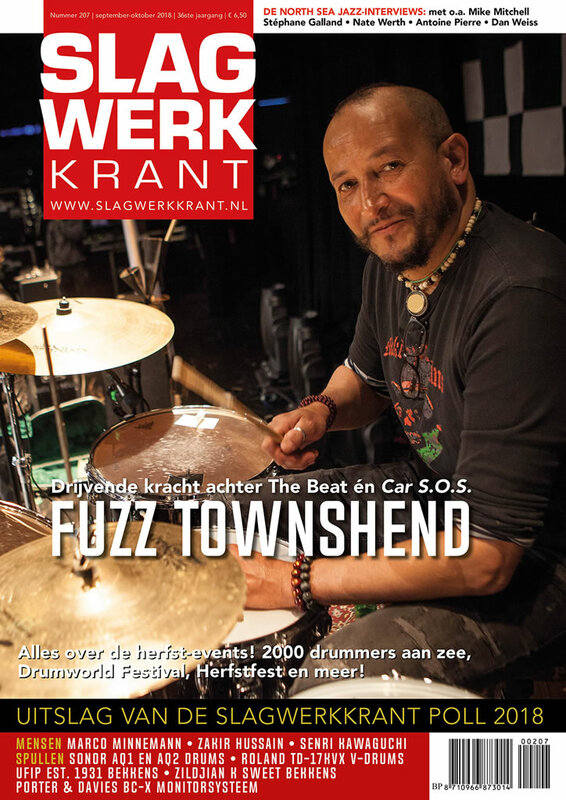 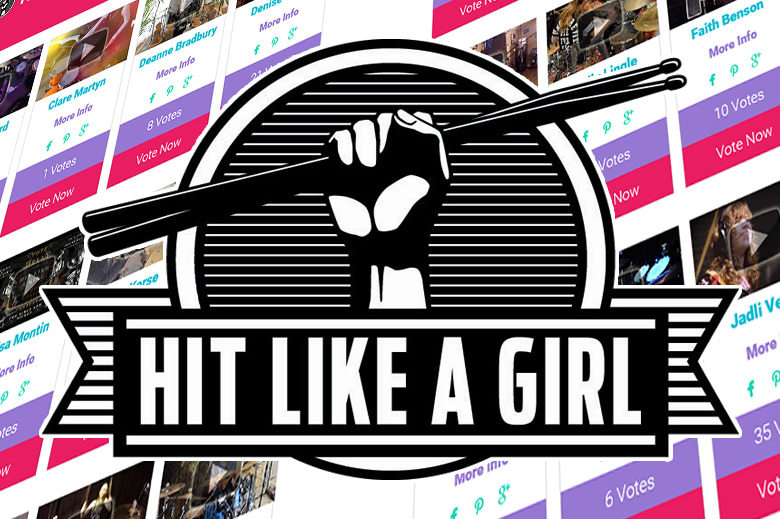 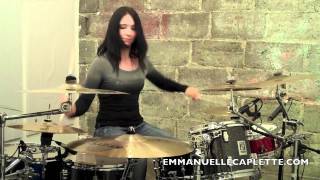 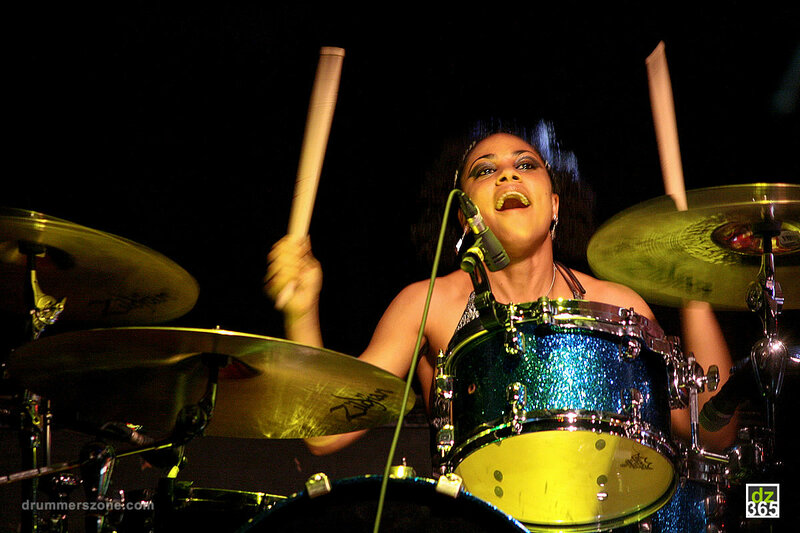 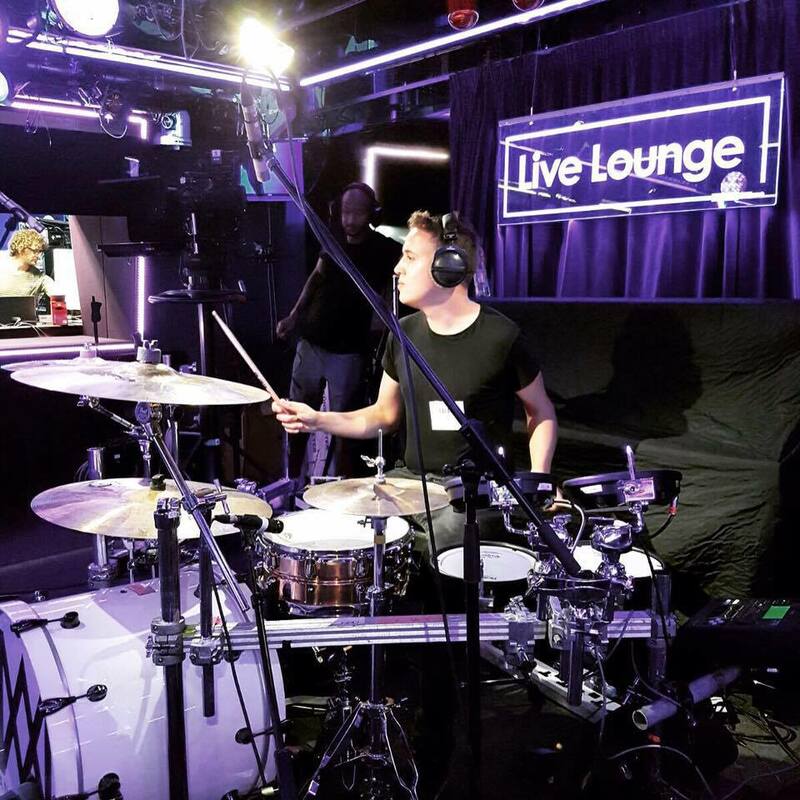 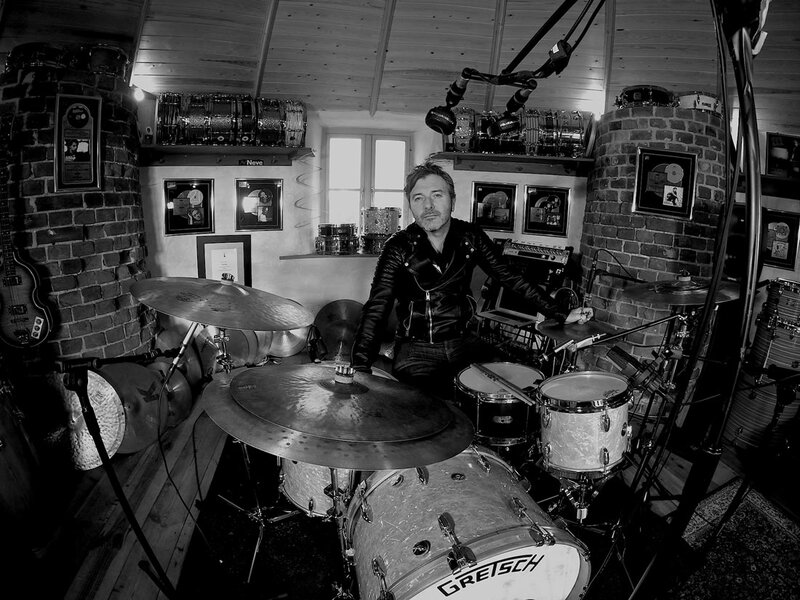 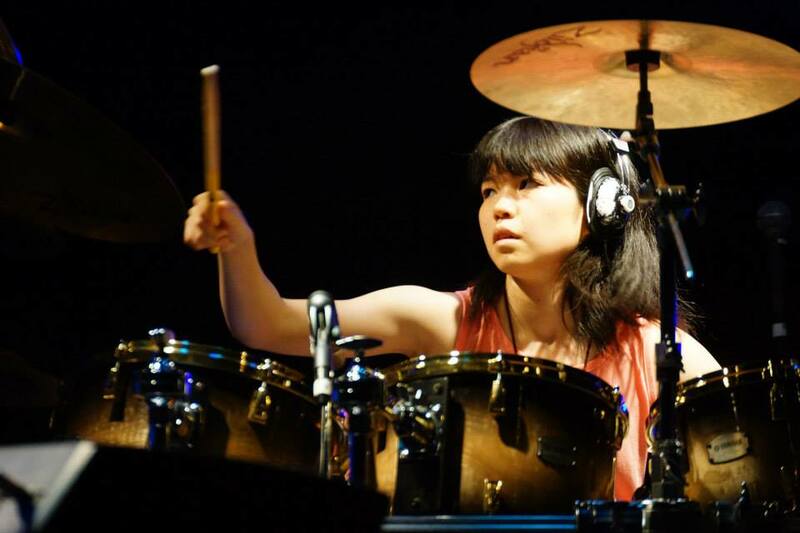 She started studying drums when she was just five years old. 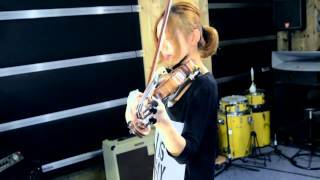 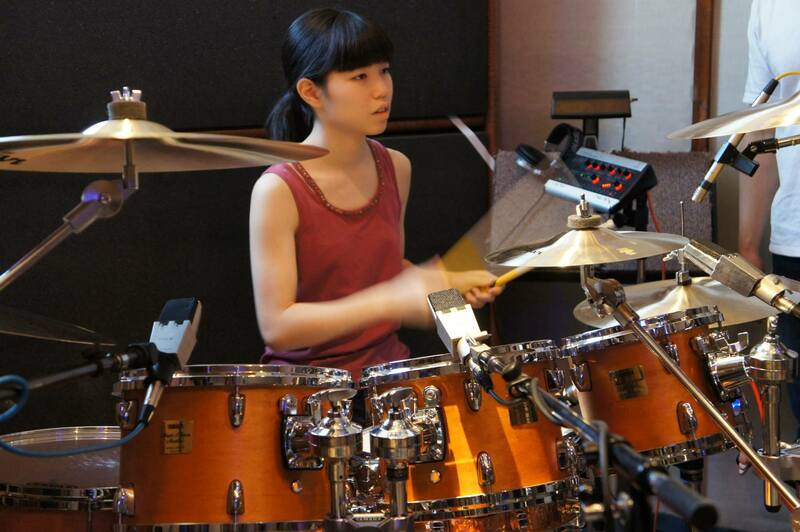 At the age of eight she started studying under famous drum master Kozo Suganuma. 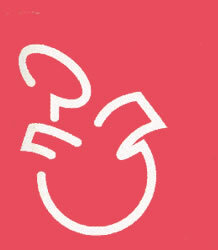 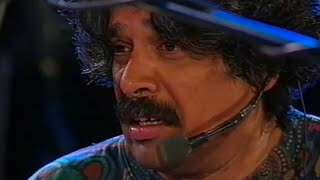 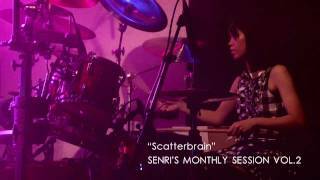 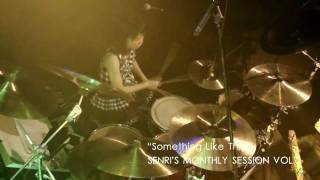 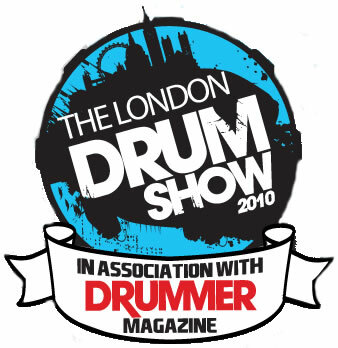 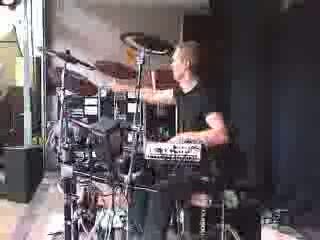 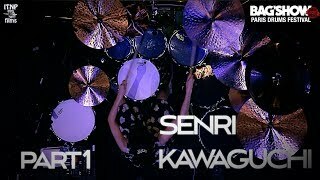 Senri received awards in the "Rhythm & Drums Magazine" Contest in 2007 and appeared in some TV shows. 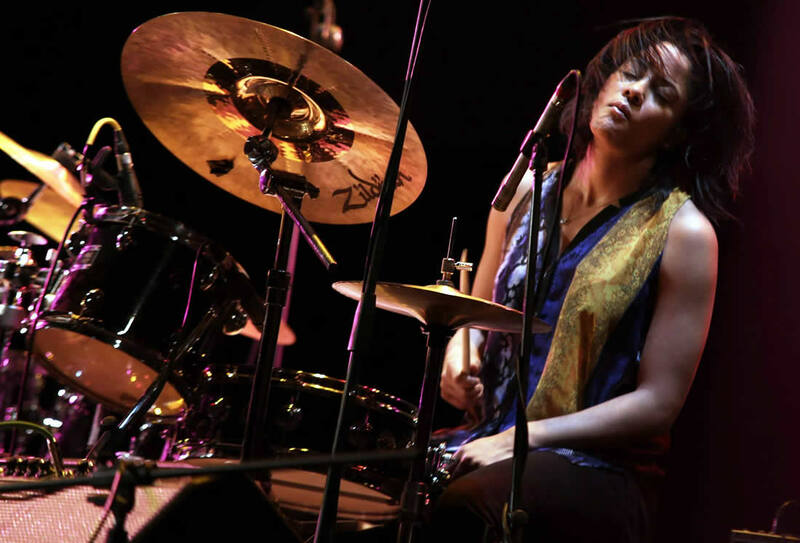 In 2009, she started live performances and collaborated with the fusion band Fragile and released her debut DVD 'Horoscope'. 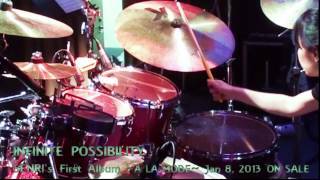 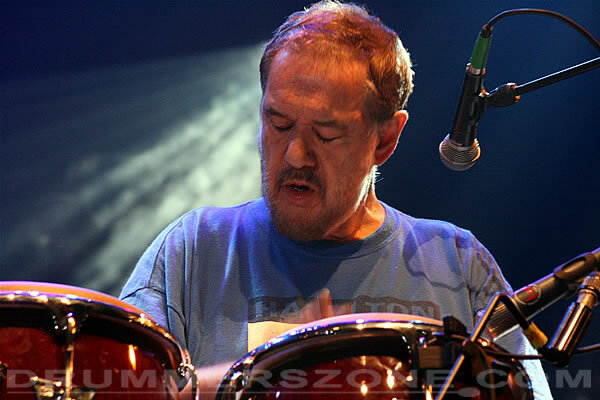 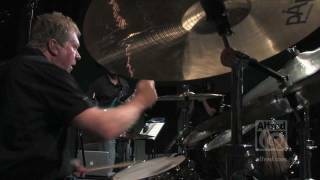 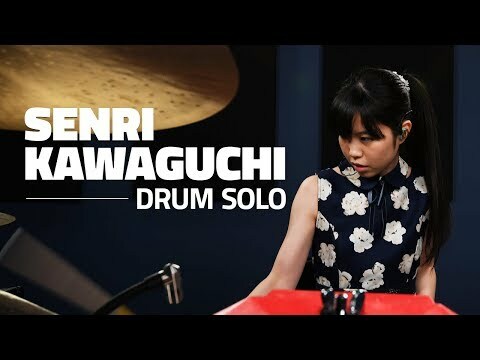 Senri Kawaguchi was already working as a professional drummer at the age of fourteen. 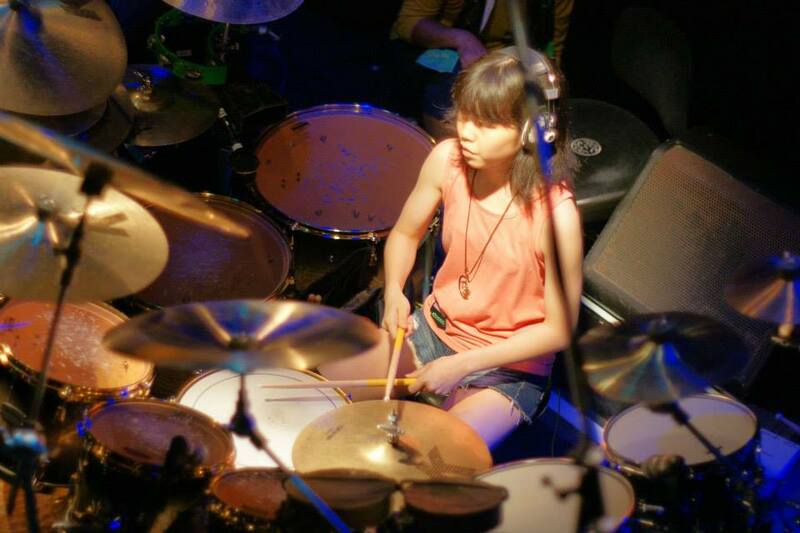 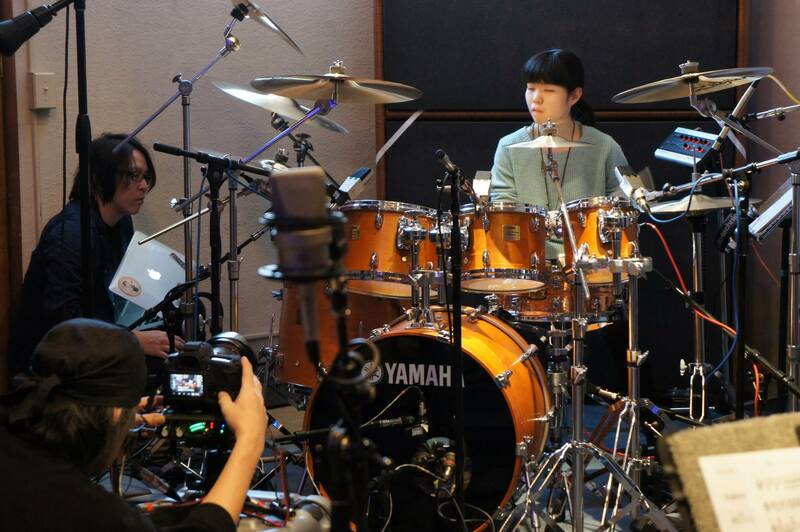 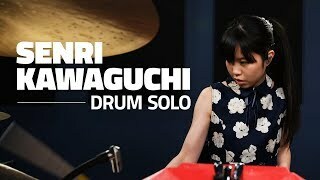 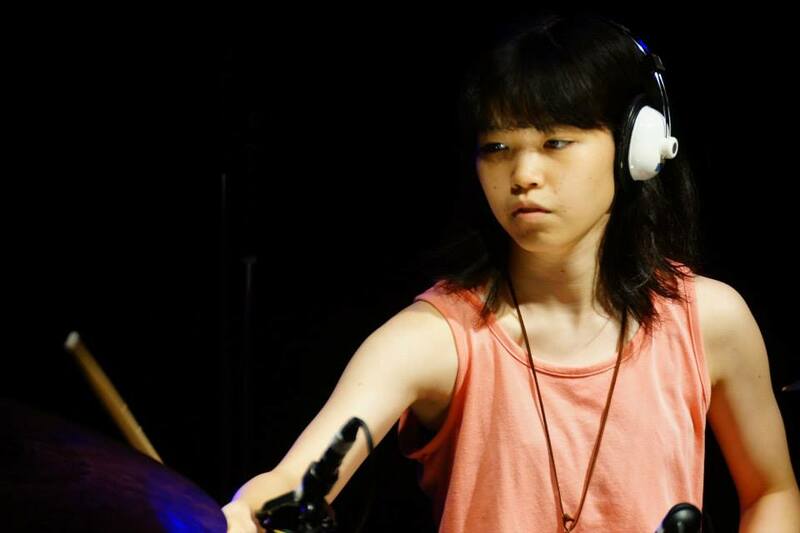 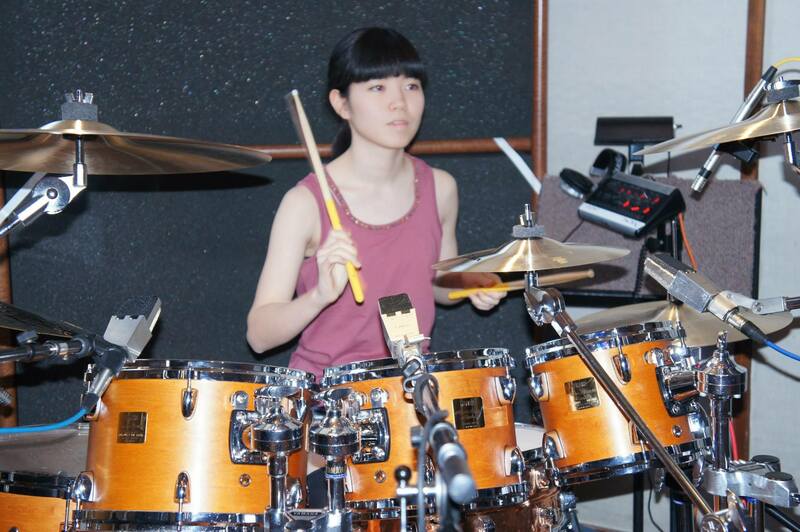 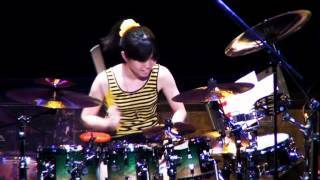 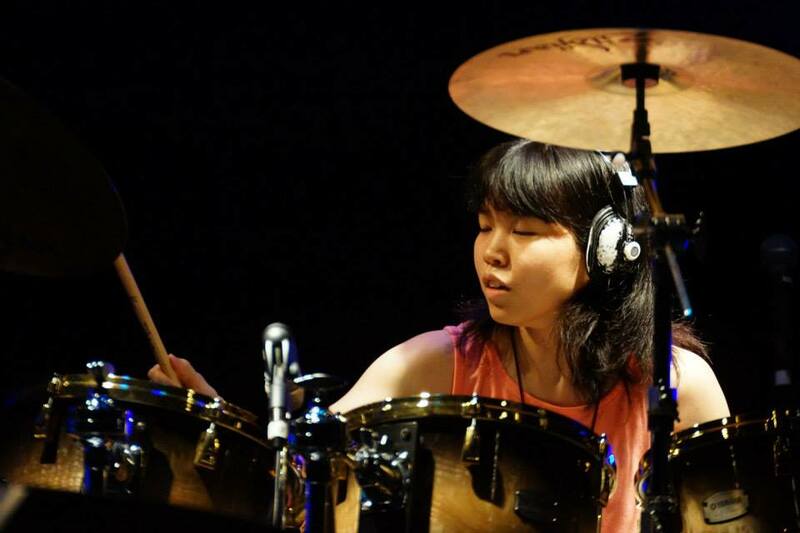 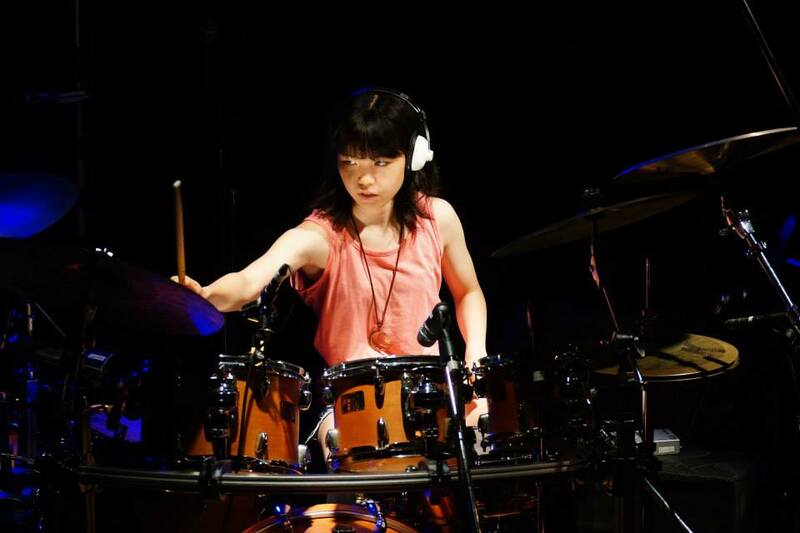 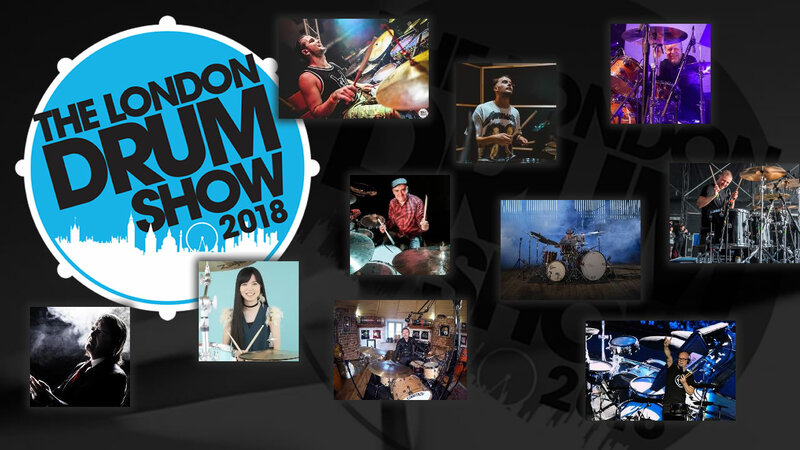 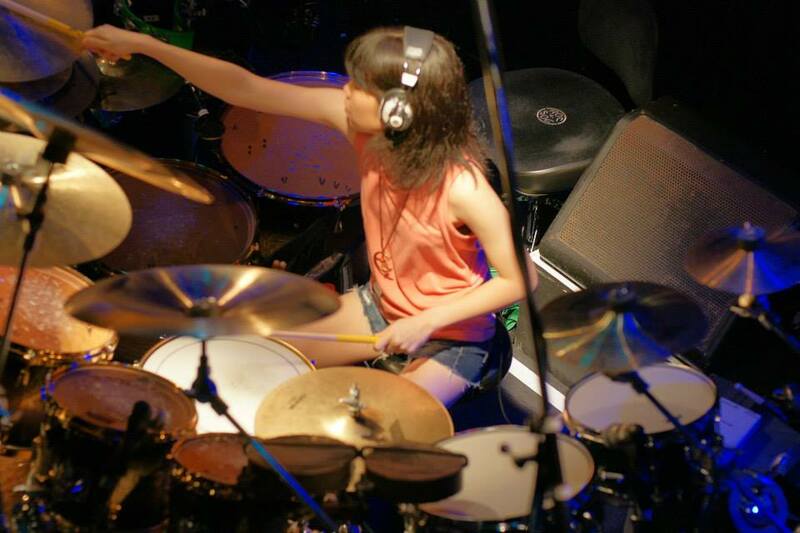 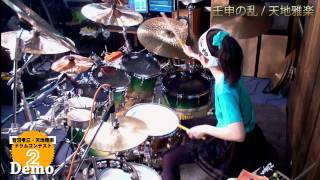 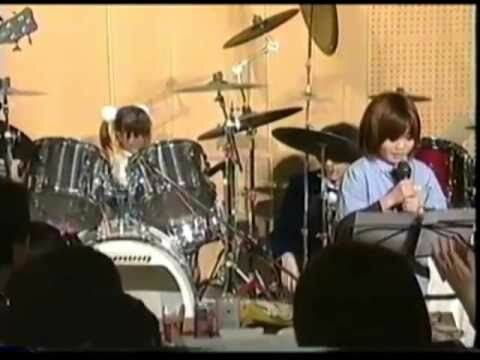 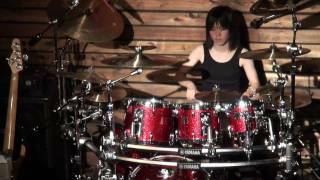 Senri Kawaguchi is a female japanese Drummer, She start studying drums when she was just 5 years old.